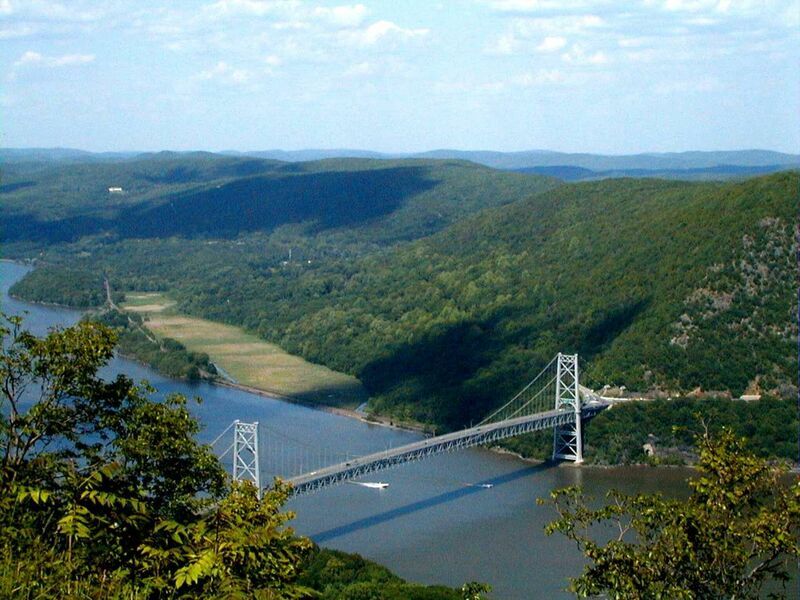 Included below are homes for sale in Rockland County. If you would like more information on any of these Rockland County real estate listings, just click the "Request Showing" button when viewing the details of that property. We can provide you with disclosures, past sales history, dates and prices of homes recently sold nearby, and more. And, if you haven't already, be sure to register for a free account so that you can receive email alerts whenever new Rockland County listings come on the market. Listing information provided courtesy of the Sullivan County Board of Realtors. IDX information is provided exclusively for consumers' personal, non-commercial use, and it may not be used for any purpose other than to identify prospective properties consumers may be interested in purchasing. The data is deemed reliable, but is not guaranteed accurate by the MLS. Updated: 29th June, 2018 8:50 PM. The data relating to real estate on this website comes in part from the IDX of the Multiple Listing Service of Ulster County, Inc. Real Estate Listings held by brokerage firms other than the publisher of this website are marked with IDX logo and the detailed information about them includes the name of the listing broker. Copyright © 2018 by the Multiple Listing Service of Ulster County, Inc. All Rights Reserved. All information provided is deemed reliable but is not guaranteed and should be independently verified. IDX information is provided exclusively for consumers' personal, non-commercial use and may not be used for any purpose other than to identify prospective properties consumers may be interested in purchasing. Updated: 25th April, 2019 10:39 PM. Updated: 25th April, 2019 10:35 PM.